High blood pressure affects more than a quarter of all adults in the UK, according to the NHS. The condition, which is also known as hypertension, puts extra stress on your blood vessels and vital organs. It also increases the risk of life-threatening conditions, including heart disease, strokes and heart attacks. Extremely high blood pressure symptoms can include a pounding in your chest, neck or ears, vision problems, and finding blood in your urine. But, you could lower your risk of high blood pressure by eating more bananas, a nutritionist has claimed. Bananas may help to regulate blood pressure, and lower your risk of heart disease, said nutritionist Dr Josh Axe. They’re packed full of potassium, which helps to lower blood pressure by counteracting the effect of sodium, he said. Bananas are one of the richest naturally available sources of potassium, and may even help to reduce symptoms of back pain, heart disease and gout. A single banana could contain up to 500mg of potassium. “Bananas are indeed a great source of essential vitamins and minerals, including potassium, magnesium, fibre, and more,: said the nutritionist. “Potassium acts as an electrolyte and promotes circulatory health, helps to manage blow flow and hydration levels within the body, and helps oxygen to reach your cells. 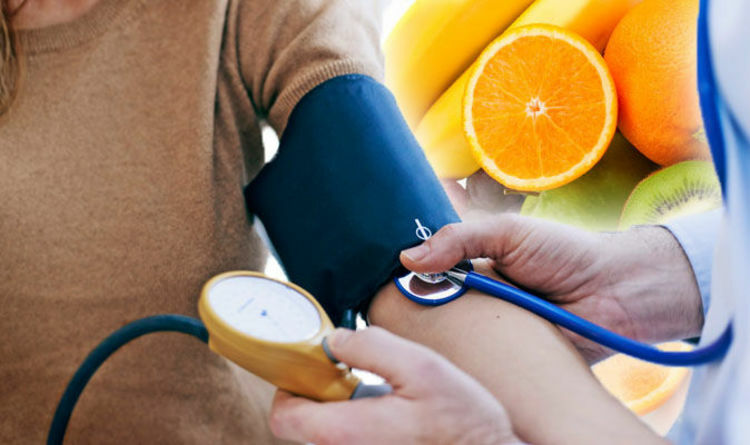 “Potassium is useful in preventing high blood pressure and decreases the risks for heart disease and strokes because it regulates circulation, sodium, and water retention within the body. “Potassium helps to lower high blood pressure because it counteracts the effect of sodium within the blood. You could also lower your blood pressure by cutting back on the amount of salt you eat, said the NHS. Salt raises your blood pressure, so aim to eat less than 6g of salt a day, it recommended. Being active and doing regular exercise also lowers blood pressure by keeping your heart and blood vessels in a good condition. The only way to know if you’re at risk of high blood pressure is to get it checked. See a GP or some pharmacists to get your blood pressure checked. Solo: A Star Wars Story's Runtime Possibly Revealed Moss PlayStation VR review: Is this the best PSVR game yet?